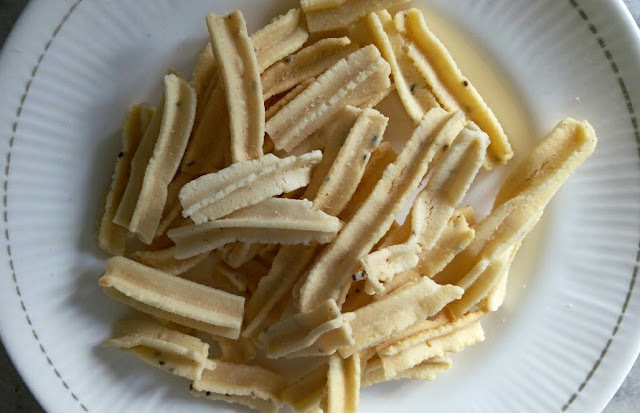 Murukku: A southern snacks delicacy. **Word is divided between those who eat Murukku and those who don't. Murukku is a savoury, crunchy Indian snack. The snack originated in the Tamil Nadu state, and its name derives from the Tamil word for "twisted", which refers to its shape. It is made rice flour and other ingredients.